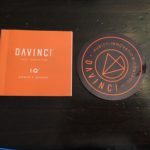 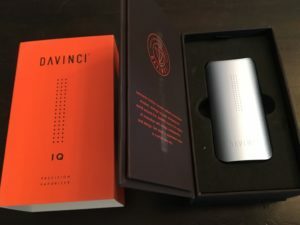 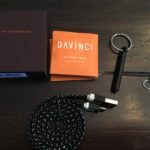 We were happy to oblige with a request from our friends over at Davinci to review their newest and most revolutionary vaporizer on the market, the Davinci IQ! 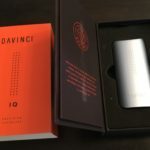 At a slim 5 oz and a small handful in size at 1.65″ W x 3.54″ H x 0.94″ D, the Davinci IQ will fully heat up in 16 seconds and provide you with one of the most smooth vape experiences you could ask for. 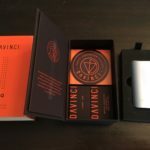 When I first heard they were sending over a 18650 battery powered, Bluetooth enabled device, I was stoked. 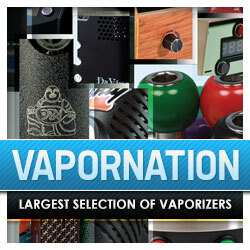 It is easily one of the most intelligent vaporizers you would ever come across. 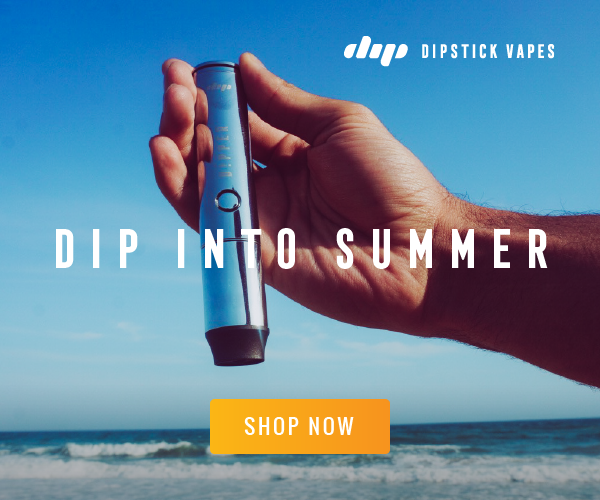 Get ready to experience vapor in a whole new way. 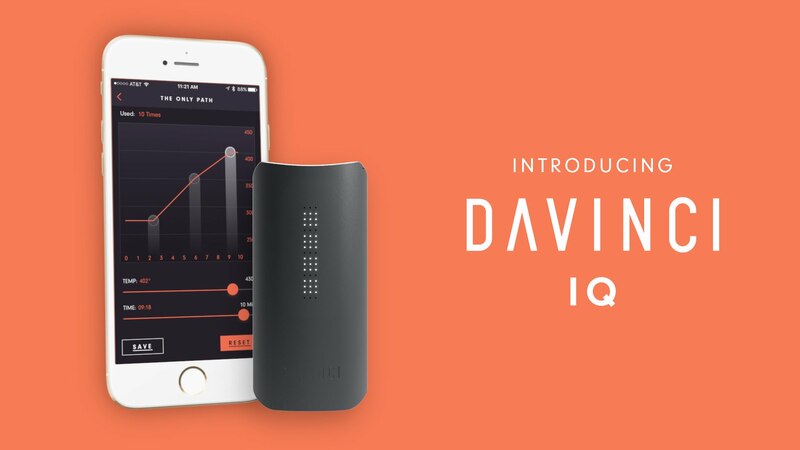 The IQ is an app-enabled device that allows the user to have full control over their sessions. 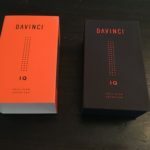 With the IQ’s mouthpiece, we have elevated purity levels for flavor. 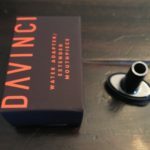 Using a 100% ceramic zirconia air path and only the highest quality materials, the mouthpiece allows the user to draw out the purest flavor you’ll ever taste from a vaporizer. 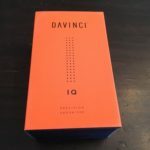 After two weeks of testing the Davinci IQ, we are thoroughly impressed with the design and usage. 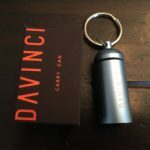 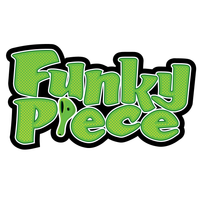 Such a sleek design with unparalleled features and also provides a high quality vape experience. 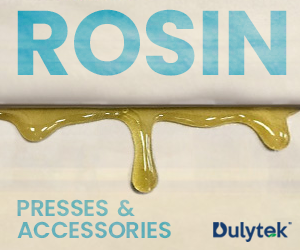 We look forward to testing some of the new additions and mods they now offer. 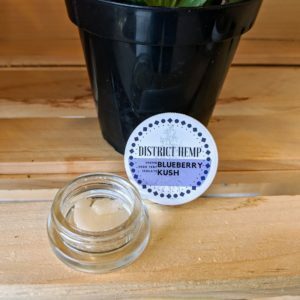 This is a must have for that stoner in your life!